Blockages cleared quickly in Manchester. A blocked sink or toilet isn’t the nicest situation to have to deal with, fortunately it’s all in a days work for our plumbers. We have experienced plumbers available to visit your home at your convenience to unblock drains, toilets or kitchen sinks. Let us do the dirty work so you can get back to your daily routine. 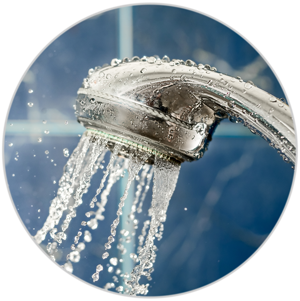 Our plumbers have the equipment (High Pressure Jetters) and experience to have the situation delay with quickly and efficiently. There’s not a blockage we can’t clear! Give us a call us today on 0161 883 0591 and we’ll book you in at a time to suit you. 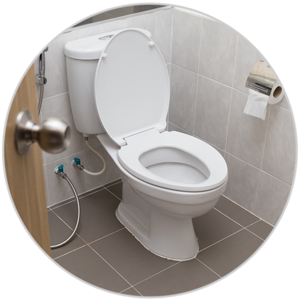 Whatever the problem with your toilet we can repair it quickly and efficiently. 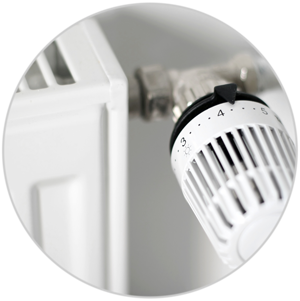 Our Gas Engineers can help with heating upgrades, radiators and installations. 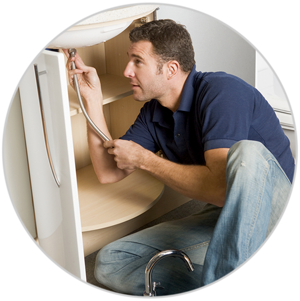 From leaking pipes to installing your washing machine, our plumbers are ready to help. 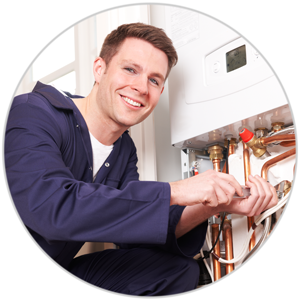 We are Gas Safe and experienced boiler breakdown engineers. Our Part P plumbers can fit your new electric shower with a minimum of fuss. 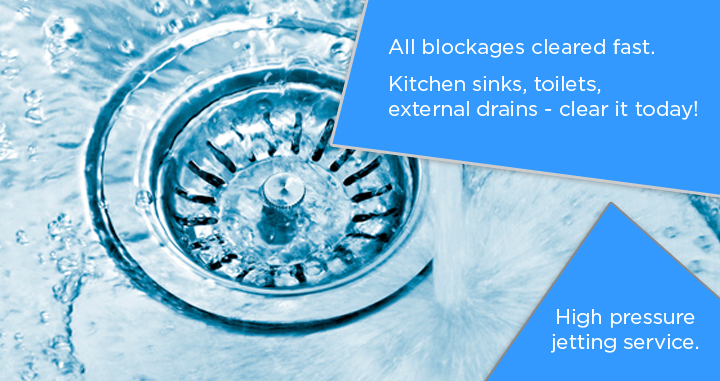 Let our plumbers do the dirty work, we'll clear any toilet, sink or drain blockage. We have the people available to put things right quickly in Manchester, so don’t delay – call us today!